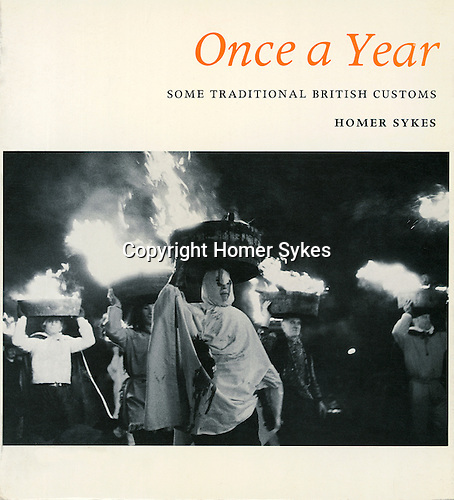 Once a Year, Some Traditional British Customs, was first published in 1977 by Gordon Fraser Ltd. OUT OF PRINT AND VERY RARE. I have a few new or nearly new copies left. I am happy to sign and dedicate copies.